When you’ve got a message to tell, you want it to be seen. At Total Image Supplies, we make it our business to help yours stand out from your competitors. 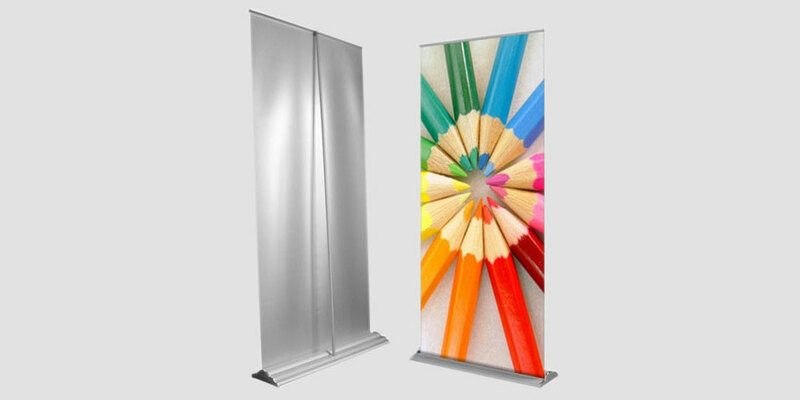 Whether you'd like to produce posters, flags, marquees, vehicle wraps or promotional tents, we can help make your product unforgettable with our high-quality print media. However, there are some materials that work better than others, depending on your industry, placement, and uses. Below are the most popular types of digital print media. This information should help you make an educated decision in choosing the right surface to print your message on. Unsure which product is right for you? Contact our professional team today and we’ll help you get the best solution. Aqueous coating is a water-based coating that provides a high-gloss or matte surface. The most significant benefits of an Aqueous coated finishing is that it has quick drying time as well as excellent dimension stability. It is also water resistant, and tear resistant (where applicable), making it suitable for outdoors and spaces more prone to the elements. Before you choose this media, it is essential to know that it is only suitable for specifically aqueous inks and printers. Aqueous is most easily applicable to high volume art reproduction, giclée, print and copy stores, Production Print & Pay for Print, technical, architecture, business & corporation, and education & government. Unlike Aqueous, Solvent is a non-water-based coating and is slow drying. However, the resulting prints are waterproof. Durable and long-lasting, it is also weather-resistant, making it a popular choice for outdoor signage and advertising. For best results, the surfaces need to be clean before application. The installation and fit-out (where required) need to be performed by a trained employee. This is in the case of car wraps, fence wraps, exhibitions and signage. 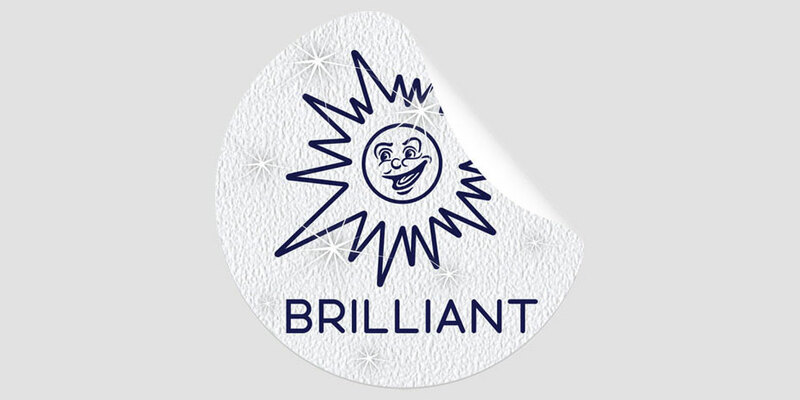 Solvent print media is only usable with solvent inks. 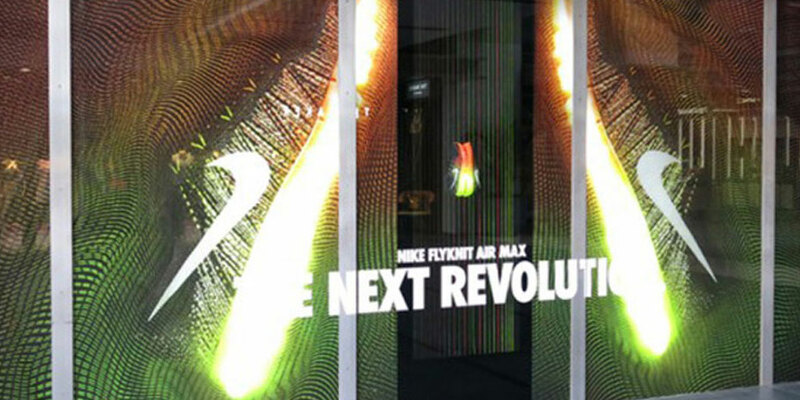 Solvent is most easily applicable to all outdoor signage and advertising, as well as visual displays and exhibitions. Weather-resistant and durable are just two of the main reasons why Latex is a popular choice. This print is also odourless, so it can be placed indoors without affecting its surroundings. Latex offers consistency with every high-quality image produced, so downtime and wastage are minimised. Latex is only suitable with Latex Inks. 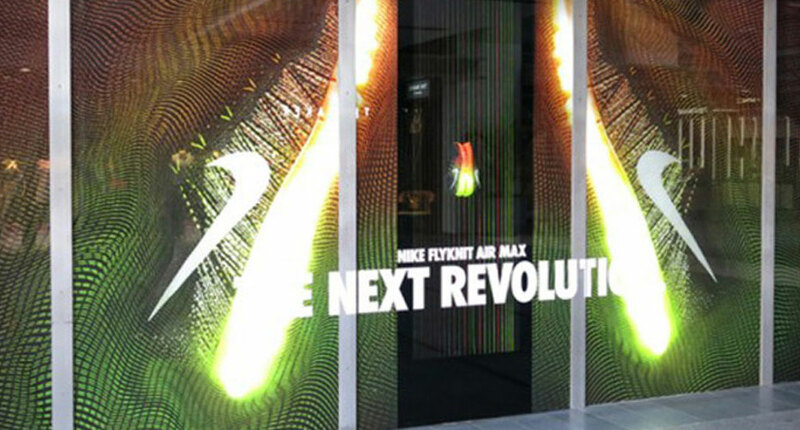 Latex is most easily applicable to all outdoor signage and advertising, visual display and exhibitions, and point-of-sale. One of the best features about PhotoTex and Wallcoverings finishes is that it can be removable or permanent. Its washable state means that dirt and abrasions can be cleaned from its surface. Additionally, PhotoTex and Wallcoverings have a range of finishes for short-term to high-end retail and commercial fit-outs – choose from textile, PVC, smooth, or textured wallpaper. It is also OH&S compliant. Similar to Solvent, the surface needs to be clean before application for best results. The installation process will also require a trained employee. 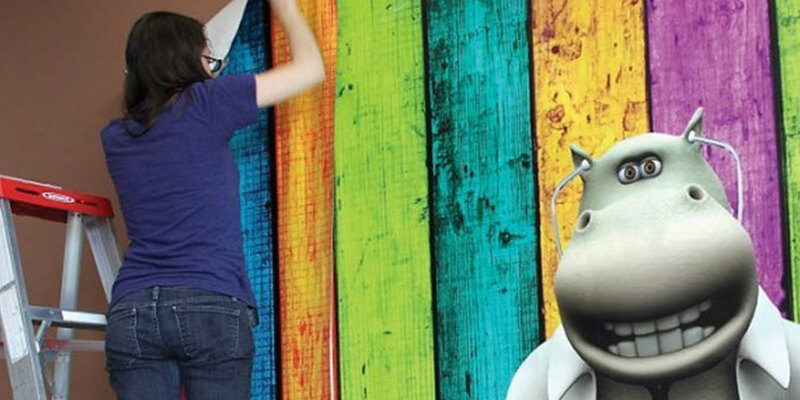 PhotoTex and Wallcoverings are most applicable to general signage, graphic design & display, and marketing agencies, hotels, commercial fit-outs, retail, and interior design. With its vibrant colours and high-quality professional images, this print media is a favourite among photographers, VCE and university students, and artists alike. Archival and acid-free, its ability to produce long-lasting images and a superb colour gamut are all significant benefits. There are a variety of effects available, namely smooth, lustre, canvas, cotton-textured, matte and gold fibre. 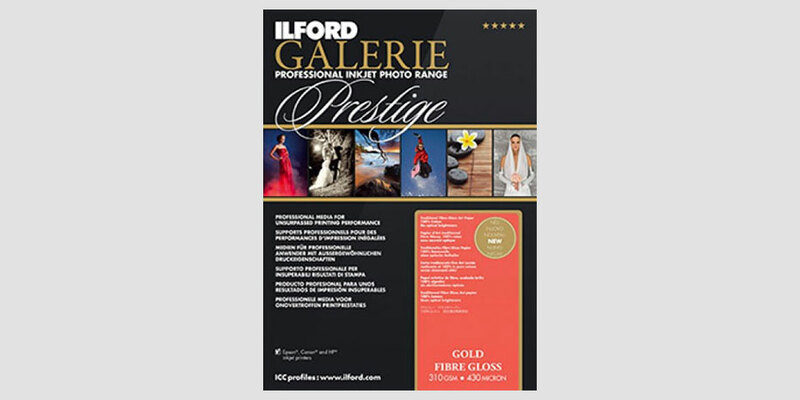 Fine Art and Professional Photography Papers can be used with high-quality dye and pigment-based inkjet printers. Fine art and professional photography papers are most readily applicable to fine art studios and picture framers, home décor prints & art, and high-end graphic displays (both retail and corporate). Inexpensive and with colour-enhancing qualities, Clearshield Liquid Coatings is a popular choice for many due to its protective ability. Not only is it non-yellowing, but it protects the images from fine art to signage. Furthermore, it leaves an image flexible and is resistant to chemicals, water, UV exposure, and marring. When applied, a roller, spray gun or laminator is used, which eliminates the need for time-intensive post-print cutting. However, this application requires significant drying time. Clearshield Liquid Coatings is most readily applicable to fine art, photography, signage, and graphics. Which print media is right for me? What is the market you are producing prints for? What do your prints need to achieve? Do you need one solution for all types of printing, or do you need one for a specific application? We’re professionals in all matters of digital and wide format print media, and we’re here to help. 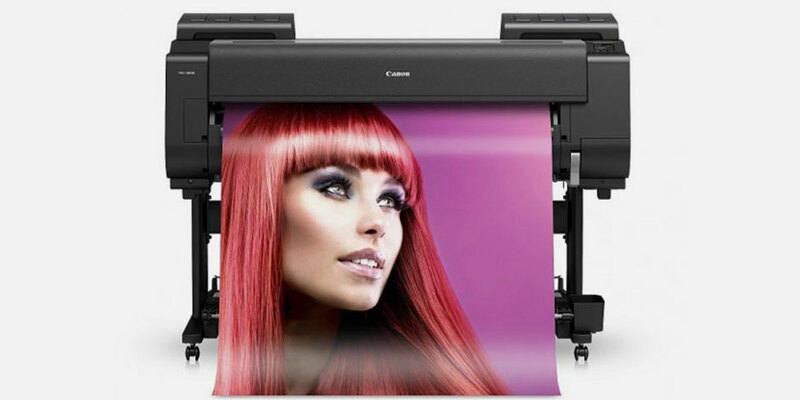 With our extensive range of products, we’re sure to have the best solution for your printing needs. For more friendly advice on what result works best for your industry and uses, contact us today.